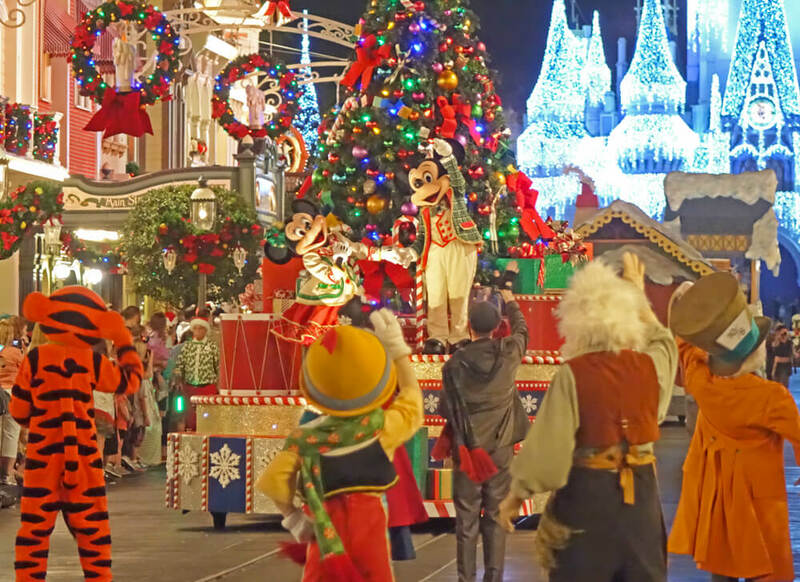 One of our favorites of Disney World events for the holidays, Mickey’s Very Merry Christmas Party is a special event held on select nights each winter at Magic Kingdom. The party runs from 7 p.m. until midnight. The big highlights from this event are Mickey’s Once Upon A Christmastime Parade, Holiday Wishes fireworks, Mickey’s Most Merriest Celebration Castle Stage Show and a magical snowfall over Main Street, U.S.A.